Basketfest 2019 You get a raffle ticket!! AND You get a raffle ticket!!! You get a raffle ticket! And you get a raffle ticket!! You get a pair of goggles! and you get a pair of goggles! you all get a pair of goggles! You get a Self Management Summary! Everyone gets a self management summary! And YOU get a Name. Everyone Gets a NAME!!!!! You get a foundation! 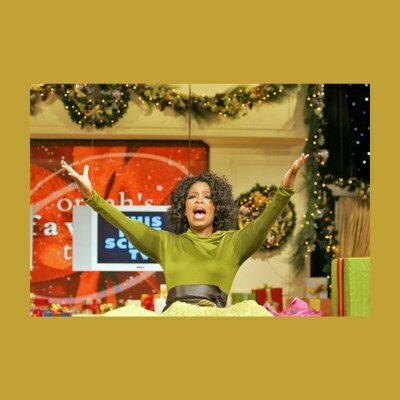 You get a foundation!